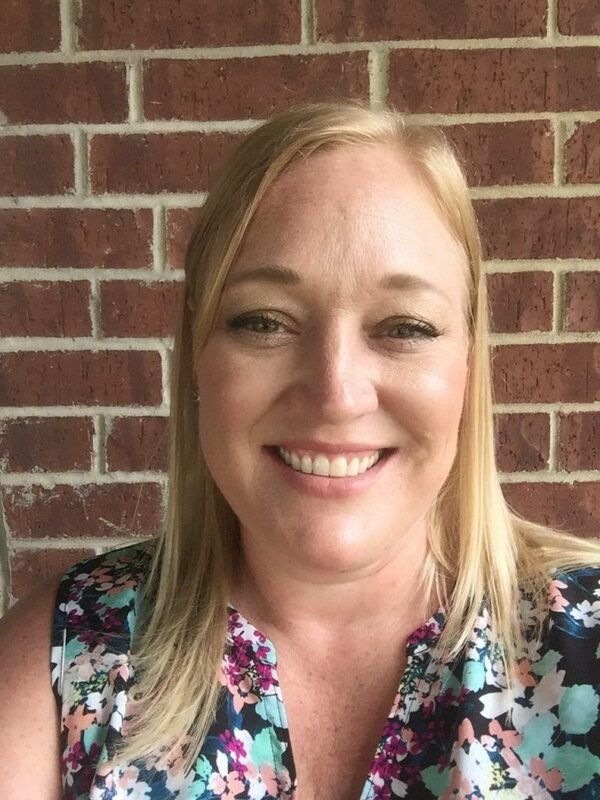 Jodi Chappell has been with Nicol Scales & Measurement since August 2018 and has worked in the calibration and test equipment industry in DFW for over fifteen years. As a Calibration Sales Account Manager specifically offering our scale and metrology services both to current and to new clients, she loves being in the field and meeting customers at their facilities. She has visited a sugar plant, a zoo, a produce plant and a plastics manufacturing company, among others; the industries supported by NSM are vast and exciting! In her spare time Jodi can be found watching football or Nascar, working out at her favorite gym, Orange Theory and ticking items off her bucket list; seeing Lionel Richie in March was definitely a bucket list item! Thanks for all your hard work and new ideas Jodi; NSM is lucky to have such an optimistic, joyful and sassy employee!